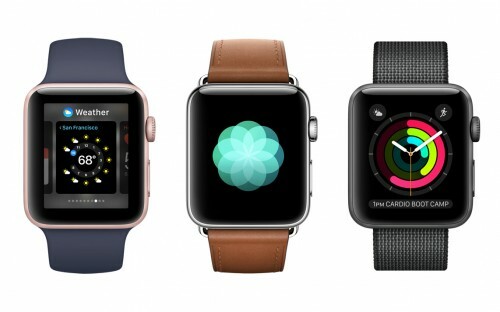 Apple on Tuesday announced the revamped Apple Watch Series 2 with a number of internal improvements including better S2 chip, GPS, brighter display, enhanced water resistance and lots of new watchOS 3 features for those people who use their smartwatches to track physical activity. 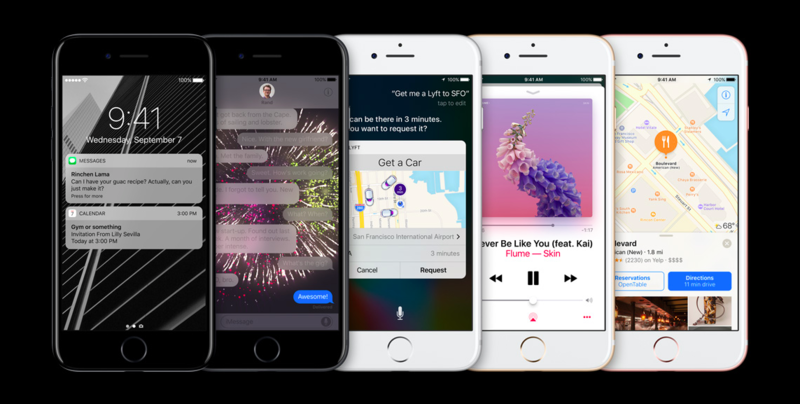 As you know, Apple on Tuesday officially unveiled the long-awaited iPhone 7 and iPhone 7 Plus. 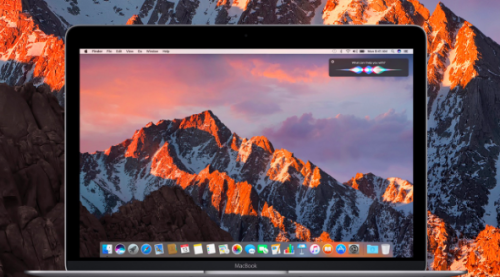 If you are interested in the specs for the updated devices, they are available in our dedicated post as well as on Apple’s official website. The pre-orders for the handsets go live later today with the start of availability in the countries of the first wave of launch scheduled for September 16th. Below you can take a look at first hands-on videos with new iPhones from most influential tech websites from all over the world. 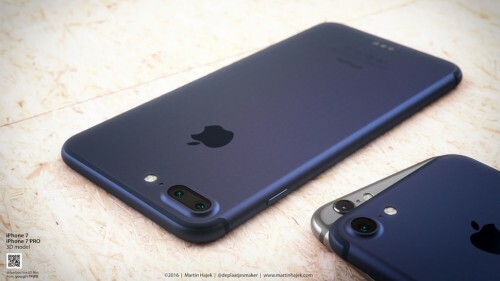 Feel free to let me know what you think about the new iPhone 7 and iPhone 7 Plus and stay tuned for more news about the devices. Aside from the new iPhone 7 and iPhone 7 Plus, Apple has just unveiled the updated Apple Watch called the Apple Watch Series 2. 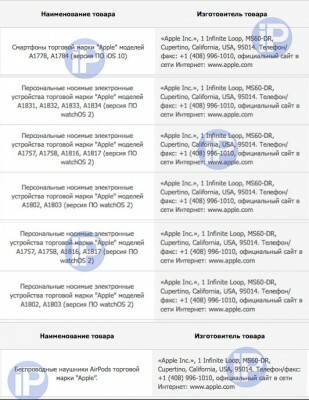 Below you can find key specs for the devices as well as some images and the information about prices and availability. A new video has recently appeared on the Internet showing what appears to be a thinner display for the upcoming Apple Watch 2 and a slightly thicker battery for the device. The video comes from a site called Byte.co.uk and is available below. 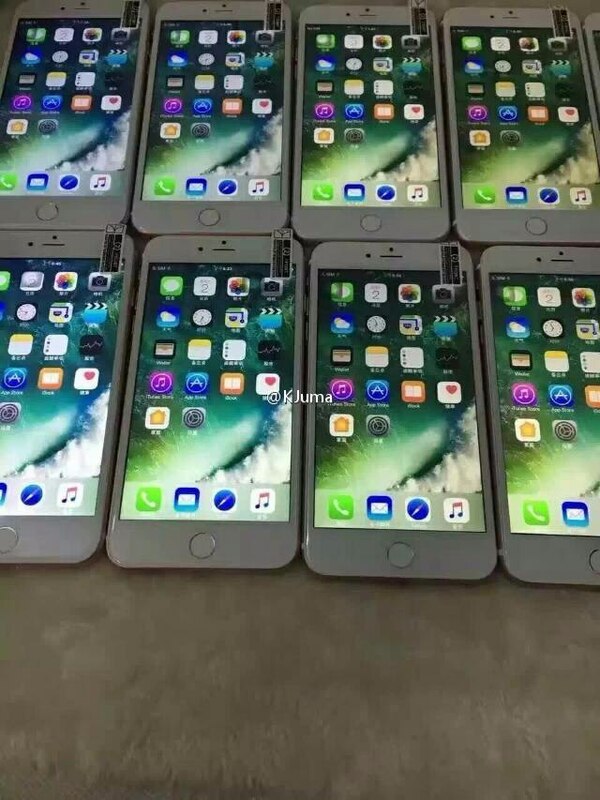 According to the latest report from reliable insiders, Apple has increased order volumes for production of the iPhone 7 and iPhone 7 Plus components ahead of the launch of the devices later this month. As noted by usually reliable DigiTimes reporters, Apple boosted order volumes by 10%. 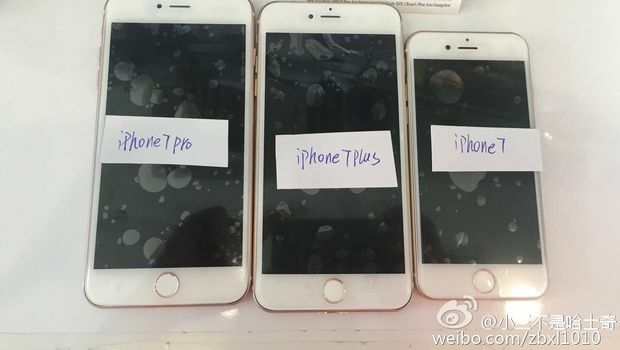 This means that the company still thinks that new handsets will be popular among the customers. The analysts, however, expect lower iPhone 7 shipments compared to those of the iPhone 6s last year. 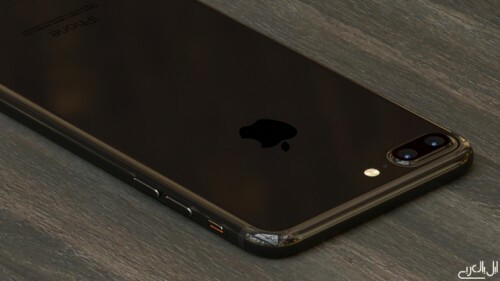 iPhone 7 to Be 35% Faster than iPhone 6s? 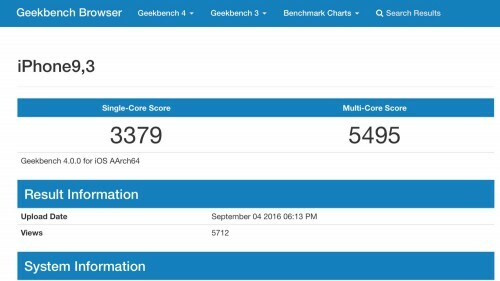 According to leaked GeekBench results, the long-awaited iPhone 7 will be approximately 35% faster than its predecessor, the iPhone 6s. 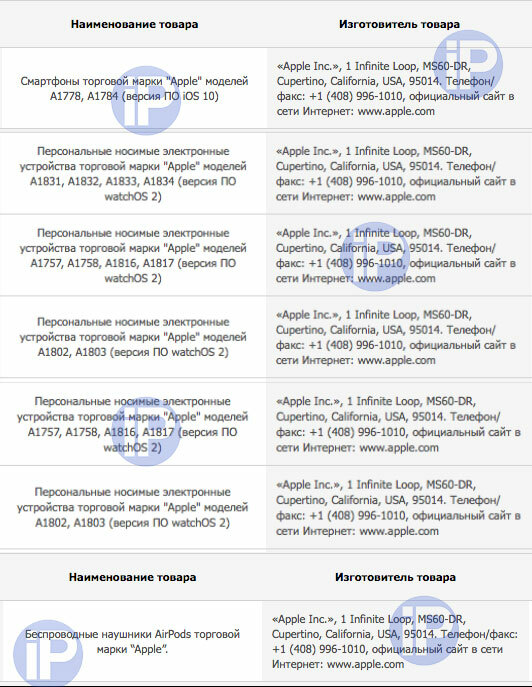 Below you can take a look at the screenshot showing the score for the device with a model identifier iPhone9,3, which is allegedly one of the iPhone 7 versions. 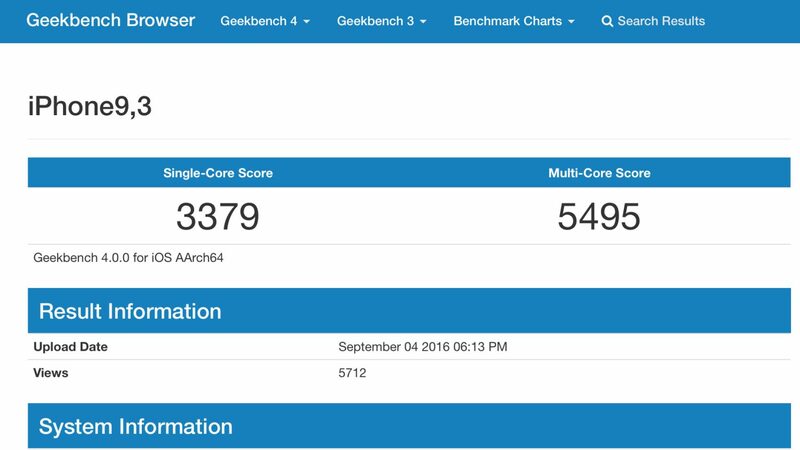 The device scored 3379 points in single-core and 5495 points in multi-core tests.